With over 28 years experience, Reliable Safety Systems, Inc. is your home for all of your Low Voltage needs. 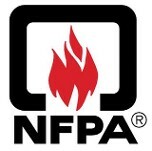 Low Voltage systems can include Fire Alarm Systems, Security Systems, Closed Circuit Television Systems, Access Control Systems, Sound, Intercom and Public Address Systems, Home Entertainment Systems, Phone Systems and Network Cabling. Reliable Safety Systems, Inc. can design, sell, install, service, inspect, test and maintain all of your Low Voltage Systems. 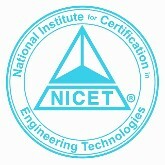 From basic systems to the latest in cutting edge technology, Reliable Safety Systems, Inc. can meet all of your needs. 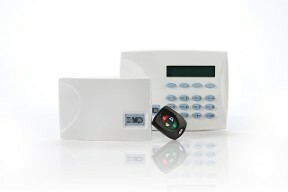 Our 24 hour Central Station is UL listed to monitor commercial and residential Fire and Security Systems. We can also monitor Environmental Systems and Closed Circuit Television Systems. Please feel free to contact us at 732-730-8880, fill out a Service and Sales Request Form or email us for more information. 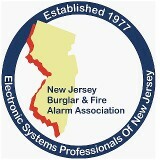 Proud members of the New Jersey Burglar and Fire Alarm Association, Electronic Security Association, National Fire Protection Association and the New Jersey Business and Industry Association and are fully licensed by the State of New Jersey.